Opened in 1911 as The Liberal Club and closed in 1974. 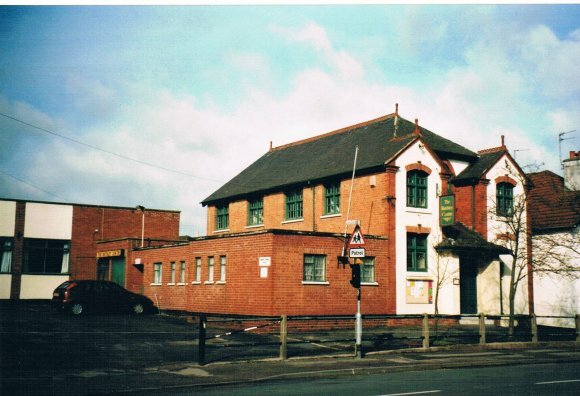 It took on a new role as The Pippin Inn with a green apple as its sign. Local opposition, due to its very varied entertainment including strip shows, forced its closure in 1976. 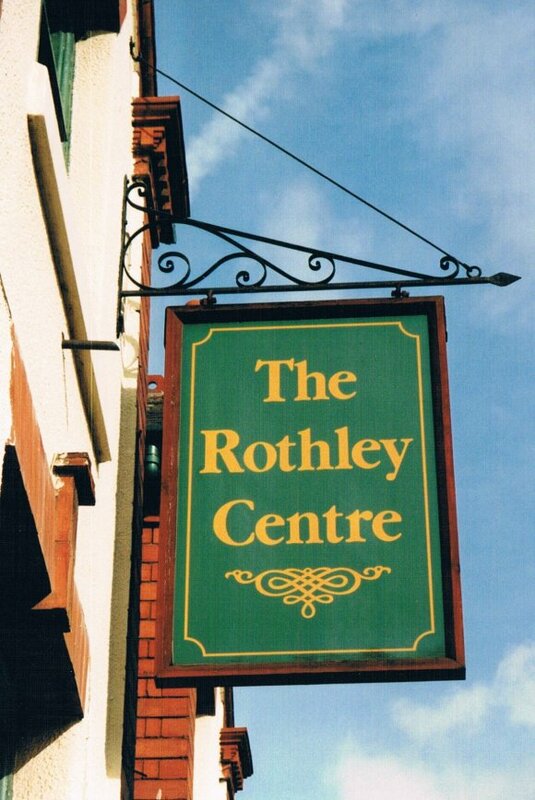 It was then taken over by Rothley Parish Council on a Lease from Charnwood Borough Council and opened as a community centre for the village and named The Rothley Centre. Foundation stones from the opening of the Liberal Club were visible on the side wall until an extension was built over them. 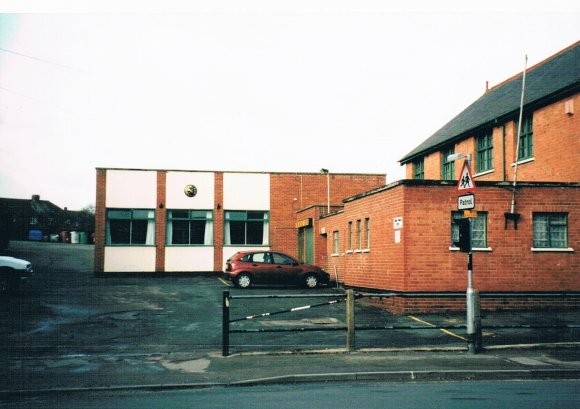 The frontage to the road is now the Rothley Parish Council Office. XHTML 1.0 validated. WCAG compliant. Page generated in 0.132 seconds.